The cryptocurrency mining marketplace NiceHash has been hacked, its team said Wednesday. Posting on social media, NiceHash said that “there has been a security breach involving NiceHash website” resulting in a loss of funds. NiceHash, formed in 2014, serves as a marketplace for miners to rent out their hash rate to others. The announcement follows an hours-long outage and reports from a multitude of users that their NiceHash-associated wallets had been emptied. NiceHash previously announced that it was “under maintenance,” a message that it had posted to its official website as well. 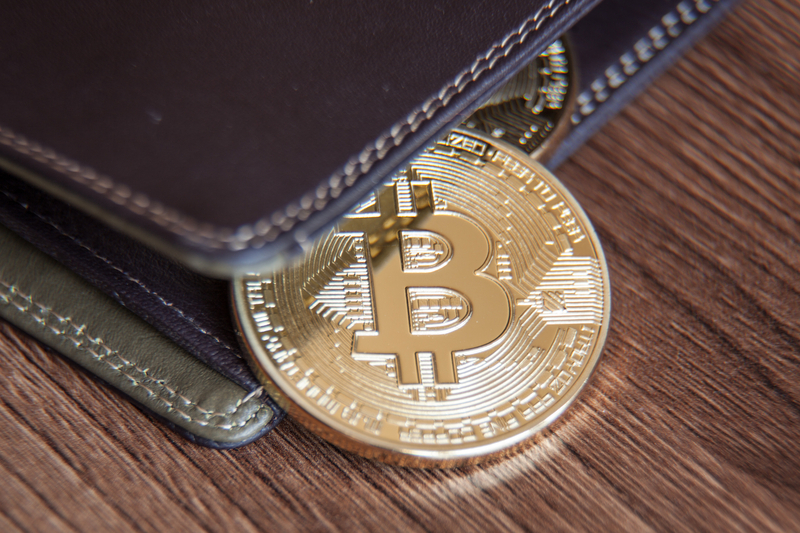 Though the team didn’t disclose an exact amount, a wallet address circulated by NiceHash users suggest that as many as 4,736.42 BTC – an amount worth more than $62 million at current prices – has been stolen. The NiceHash team urged users to change their non-NiceHash online passwords as a result of the breach and subsequent theft. “While the full scope of what happened is not yet known, we recommend, as a precaution, that you change your online passwords,” they wrote in the statement. NiceHash did not immediately respond to an emailed request for comment.